Home Safety deposit box Things to consider when choosing your safe deposit box facility. 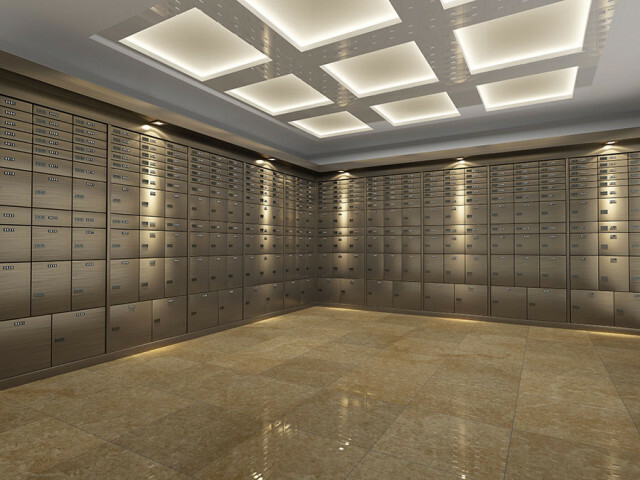 Things to consider when choosing your safe deposit box facility. More and more private individuals and companies are choosing to keep their most valued possessions, and or, important documentation in a safe deposit. So what should one take into consideration when looking to avail of this service? Access Security – This may seem like an obvious one but when we talk about access security we mean there should be a minimum of 3 levels of security required for clients to pass through before they actually get to their box/vault. Added to any 3 of the above (or more) will also of course be the use of the physical key, which the client must have for their own box. Company set-up and registration – One should always check, and be happy with, the company set-up of the facility of which they are planning to become a client. Although for security purposes, some facilities may be registered to another company, all safe deposit companies should be registered in the country in which they are operating. This is easily checked by the client and this information should be forthcoming from the company when requested. Insurance – all safe deposit box facilities should be underwritten and insured by a reputable and recognised insurance or underwriter’s company. You should also have the ability to take additional insurance for the contents of your box, should you require it, either in your own name or via the companies own block policy. Opening Hours – The opening hours of the facility should suit you or your companies requirements. You should also take note of the facility’s Public/Bank Holiday protocol. Facilities which close for long periods of time/days over holiday periods will, by nature, be less secure than those that remain open and trade throughout or over holiday periods. Proximity/Location – Although this may be important to clients who require regular or daily access to their safe deposit box, it will be less important to those who are storing items that they will not require access to regularly. Either way location of the facility should always be taken into account. 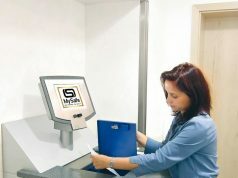 SDF Registration – The SDF (Safe Deposit Federation) has been setup to assist potential safe deposit box clients in their search for reputable companies in this industry. All SDF members uphold minimum industry and service standards and the federation website is an ideal research tool for potential clients. 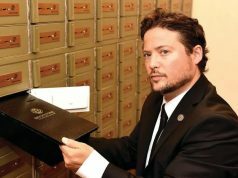 Renting a Safe Deposit Box from an Independent Supplier versus a Financial Banking Institution.